Large bay window over looking the sea. Comfortable kingsize bed with fine bedding and towels, robes and a selection of quality teas and coffee making facilities.Comfortable chairs, Wi-fi and flat screen freeview t.v. 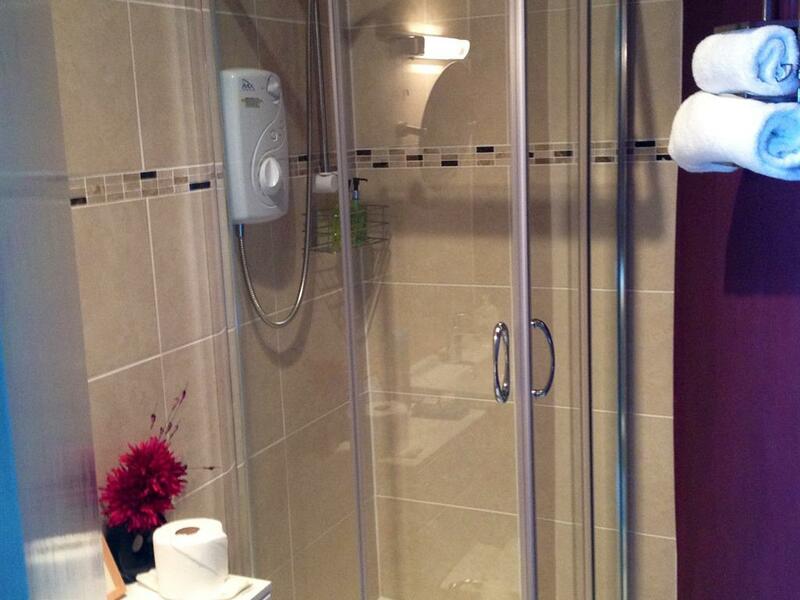 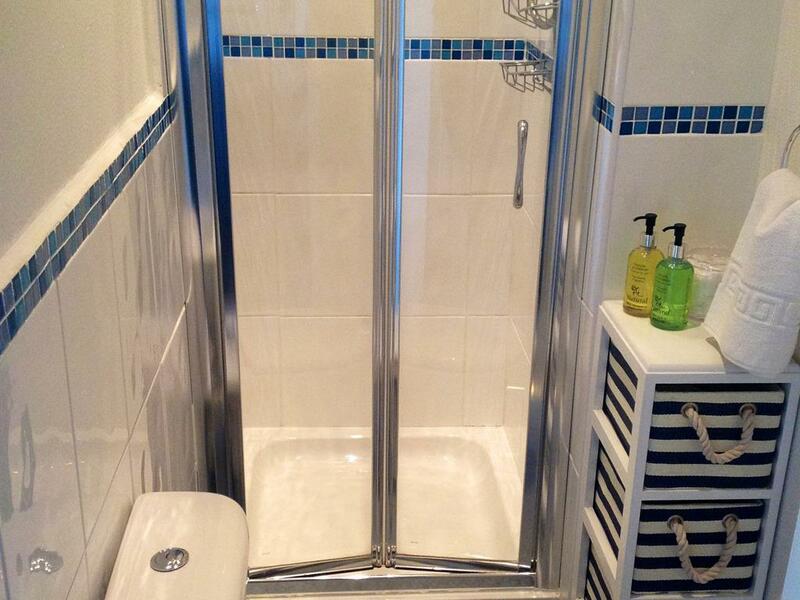 Modern shower ensuite with lovely toiletries and soft bath sheets. 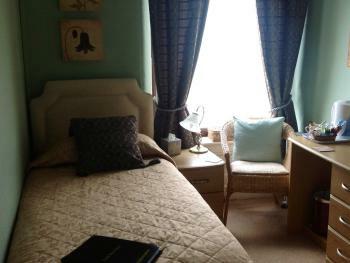 Large bay window over looking the sea. Comfortable kingsize bed with fine bedding and towels, robes and a selection of quality teas and coffee making facilities.Comfortable chairs, Wi-fi and flat screen freeview t.v. 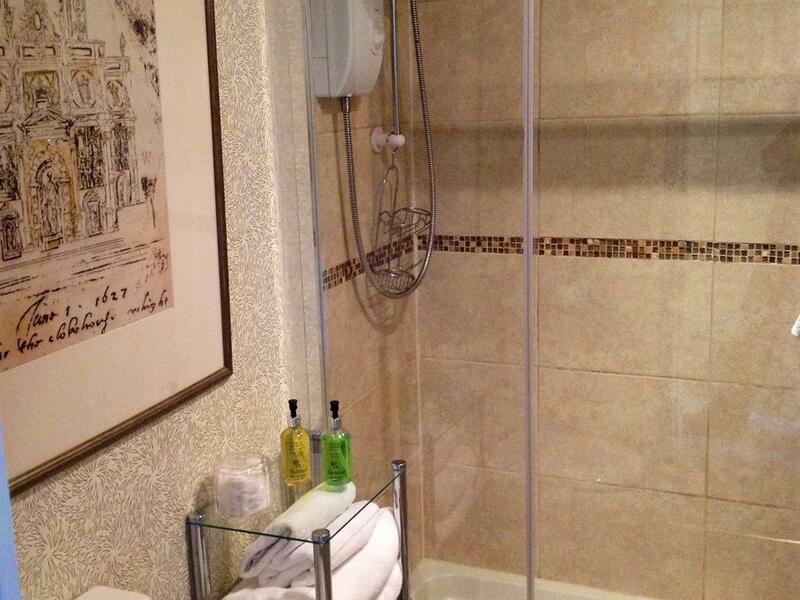 Modern shower ensuite with lovely toiletries and soft bath sheets.This room can also be booked as a twin room for 2 or more nights but please check with us when booking. 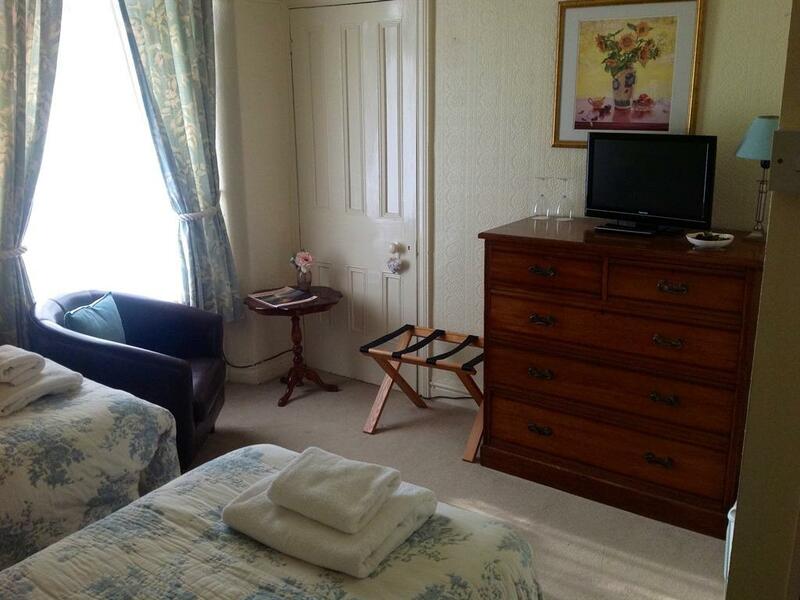 All doubles have modern ensuites and freeview t.v.tea and coffee making facilities,fluffy towels and lots of extras for that finishing touch! 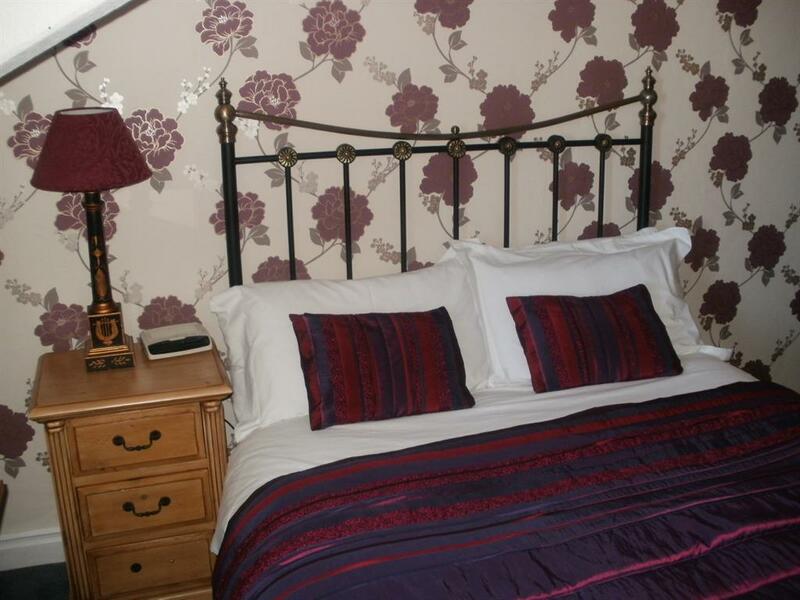 The second floor double is bright and airey at the rear of t the property affording a quiet night. 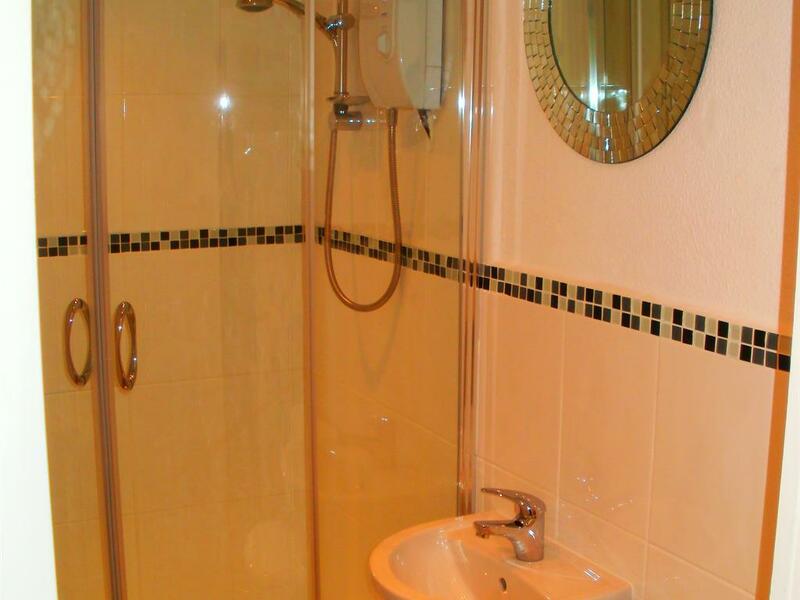 En-suite with shower. 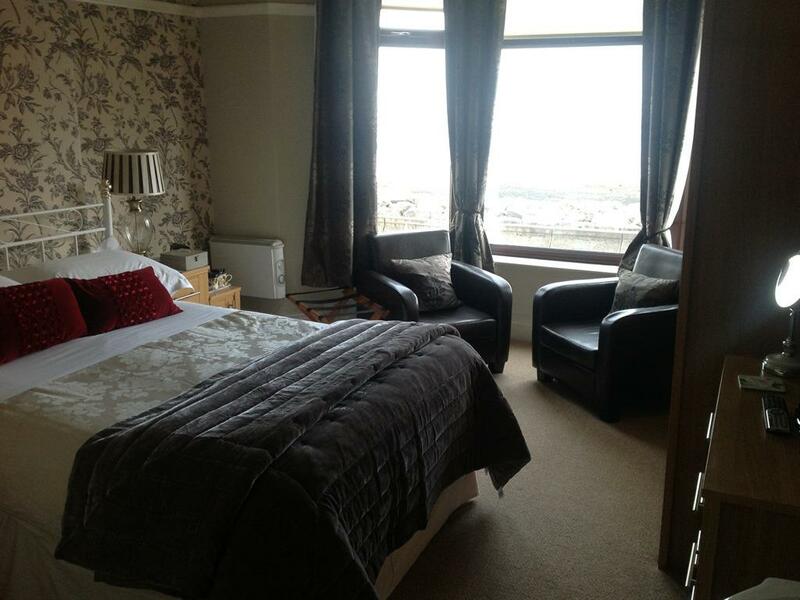 This top floor double offers a cosy double ensuite room with small window sea view.A quiet room away from it all.with tea/coffee making facilities flat screen tv lovely bedding, towels and toiletries.Please note this is an attic room which has a beam in one corner which may restrict tall people. 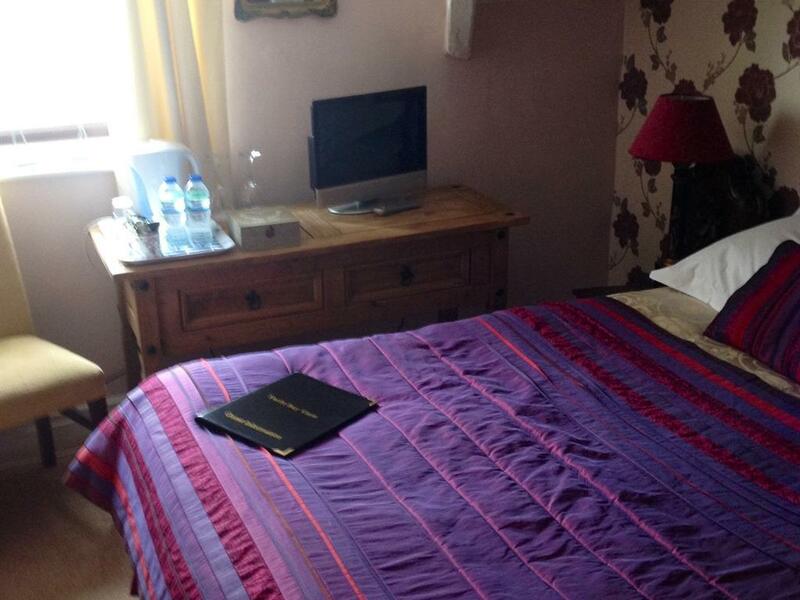 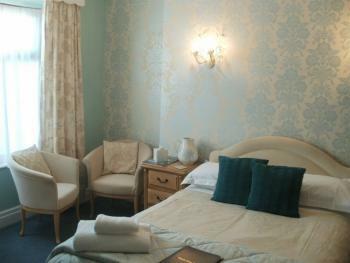 A lovely bright Twin room on the first floor with lovely ensuite shower with lots of extras and freeview tv. 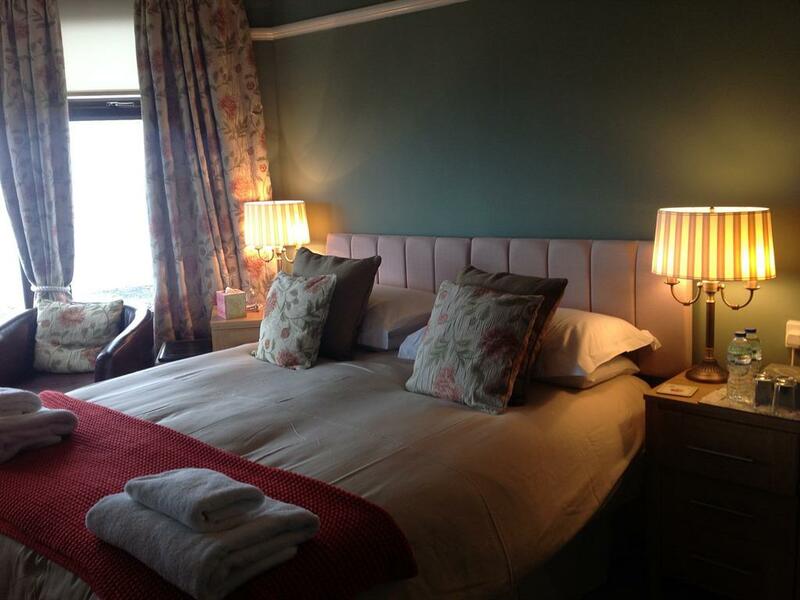 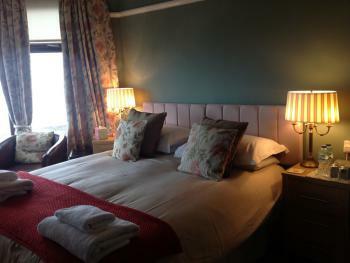 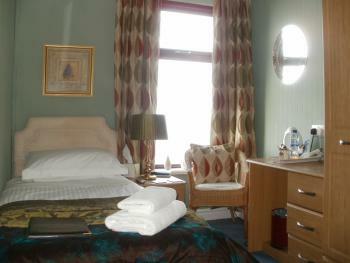 Single room with sea view and all facilities shower ensuite. Second floor single room with lovely sea view.Ensuite facilities flat screen tv.